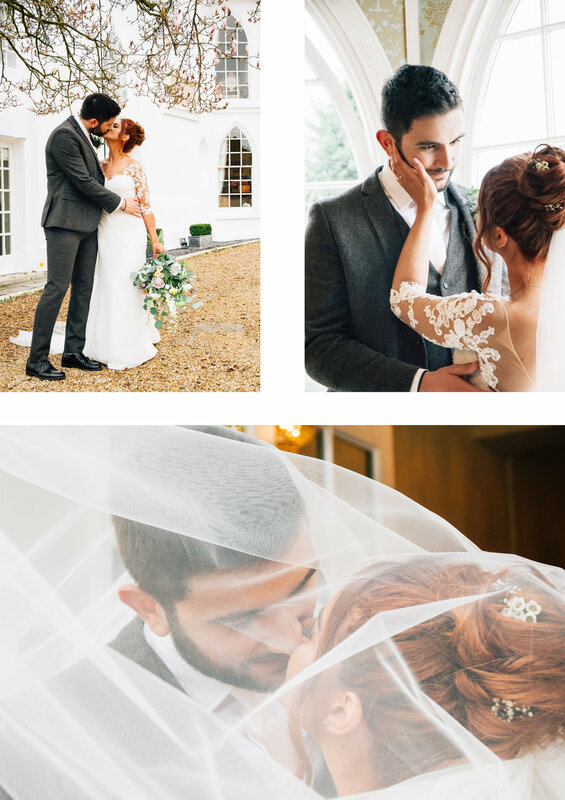 On the 9th of April, this beautiful couple tied the knot at Warwick House in Southam. 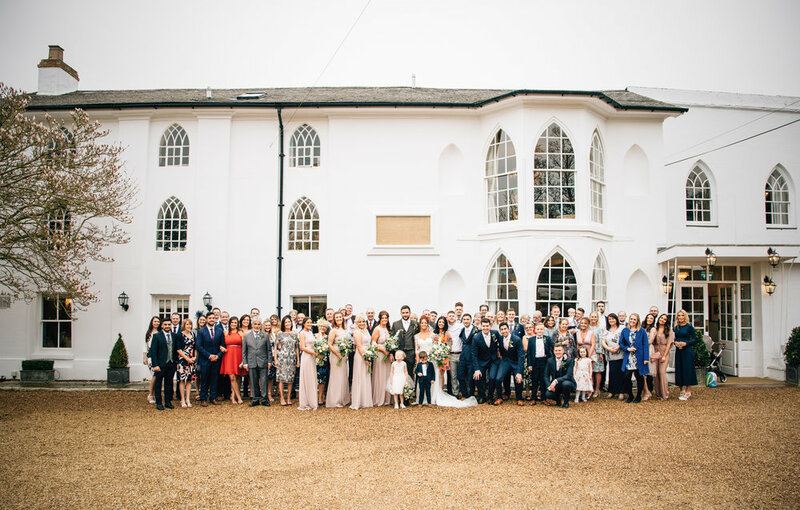 This venue was super stylish and elegant, perfect for taking gorgeous photographs! The day ran so smoothly and it was so chilled and enjoyable, it was an honour to be a part of it. I must mention the creative design by Jam Jar Weddings and Events and Fairley Bespoke Floristry, they decorated the venue and it looked truly stunning. Harriet and Ali were a pleasure to photograph and all of their friends and family were very lovely too!